Computer slow or not working? Home network down? No Internet? Computer virus? Need a new custom built PC or Laptop? 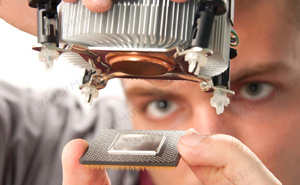 Snoopex Computer Repairs Campbelltown and Wollongong will take care of all your home or business IT needs. We will treat your computer like it's our own and provide you with personalised, friendly, professional, and trustworthy computer repair service. Get professional, affordable, fast home computer service help now.